Fix Your Florida Water Problems For Good! Issues with Florida city water or Florida well water are no problem for the CareClear Pro water filter. 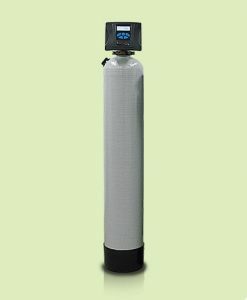 If you’ve been looking for the perfect solution to your water filtration troubles you have found the answer. Neutralizing acidic water, eliminating chlorine taste and odor, or even removing uncommon nuisance particles from your household water system, CareClear Pro is the best option.